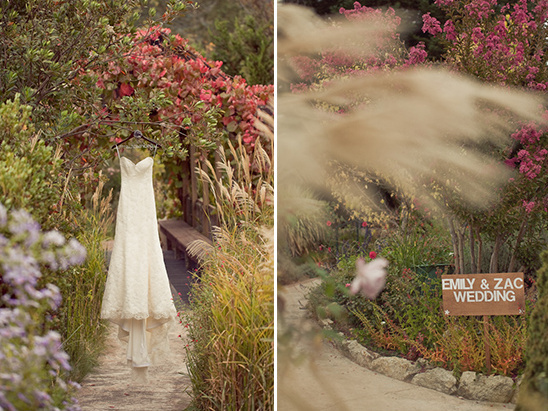 Despite living across the country in Boston, Emily & Zachary knew they wanted to have their wedding in Napa, California and they chose the gorgeous Hans Fahden Vineyards to be their venue. 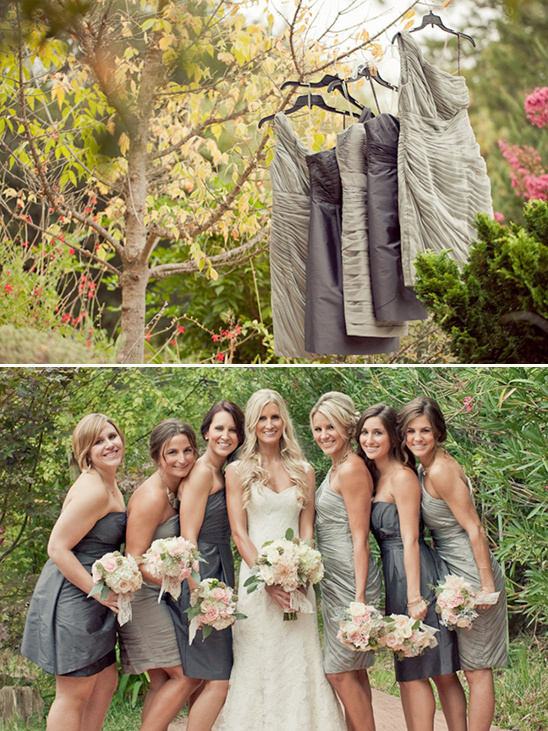 With a soft color palette of greens and greys, their wedding style fit the vineyard beautifully and made for an unforgettable day. 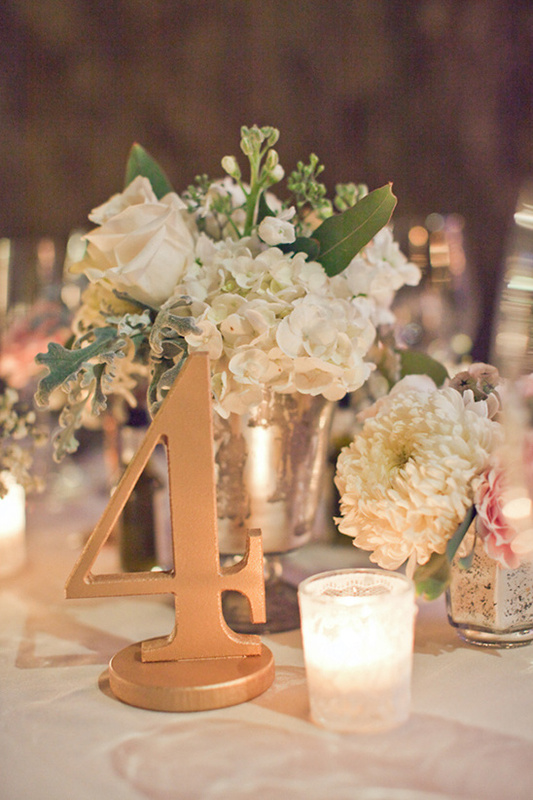 To view all of the charming details of this fabulous wedding, take a peek at the full gallery here, all artfully captured by Carlie Statsky. 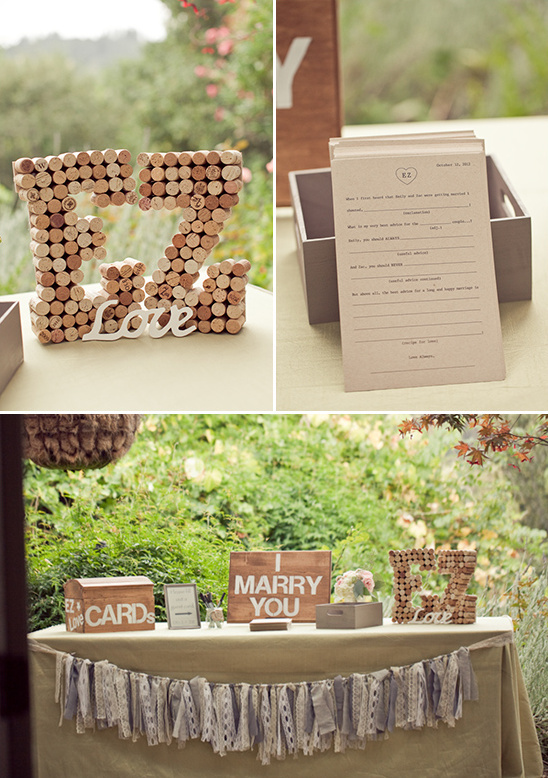 From The Bride:My husband’s and my initials are “EZ,” so we used this as our motto for our wedding and incorporated it into our wedding stationary and throughout our décor. 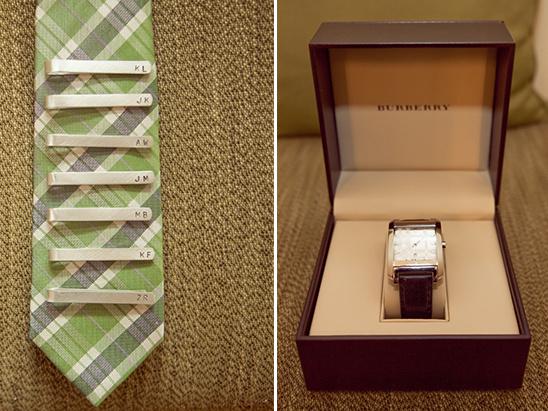 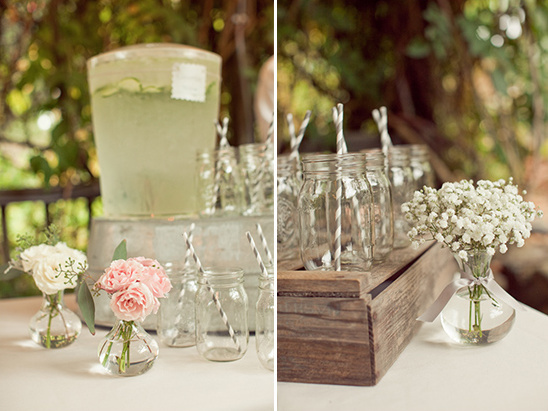 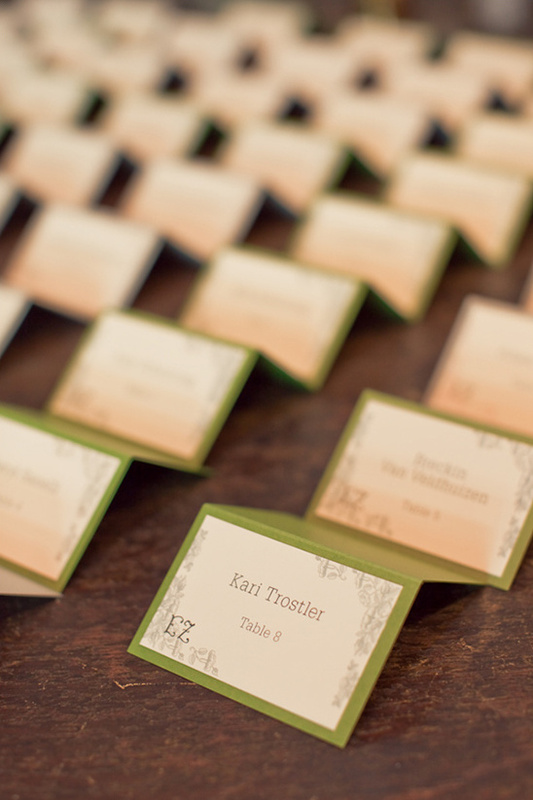 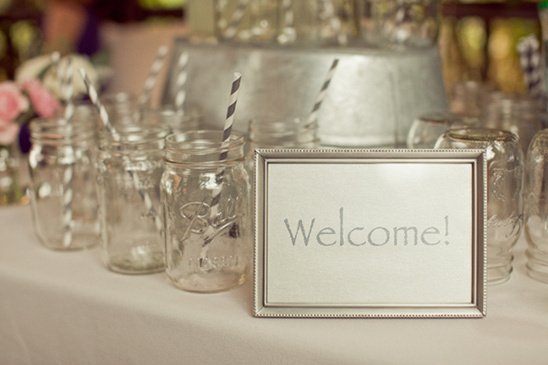 It was truly our goal to have an “EZ Wedding” filled with little touches personal to us. 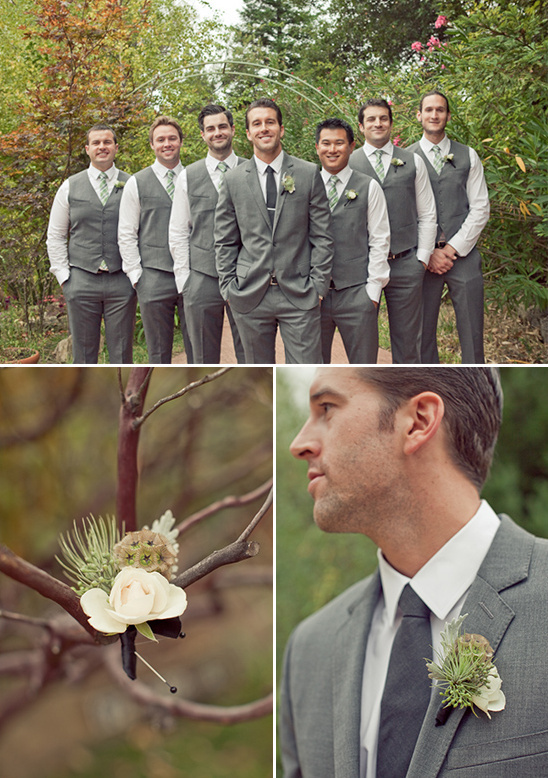 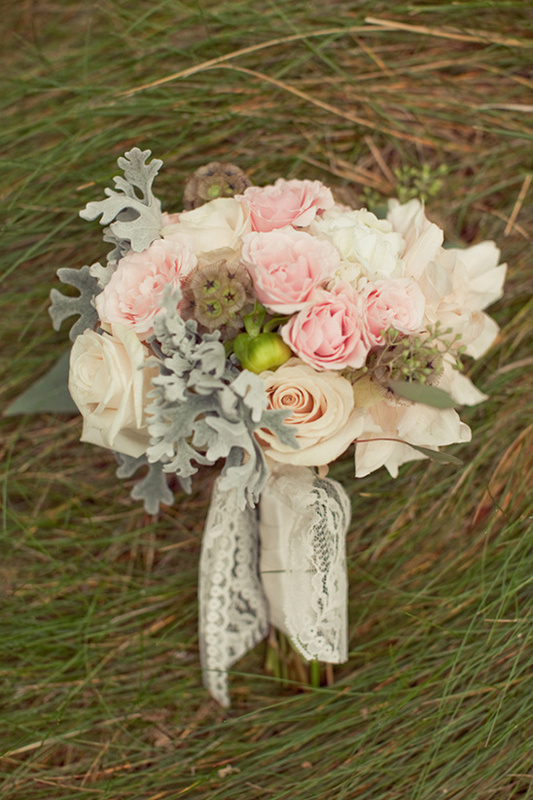 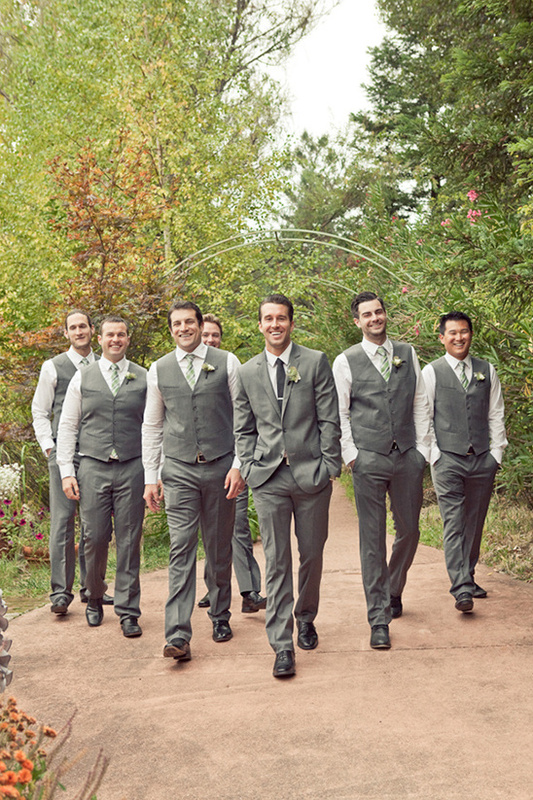 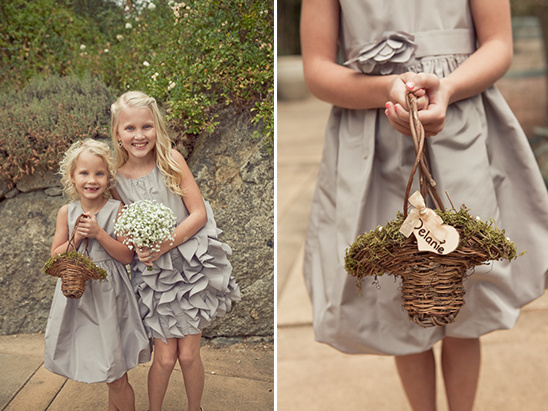 We knew we wanted one of our primary colors to be leaf green and to incorporate different shades of gray. 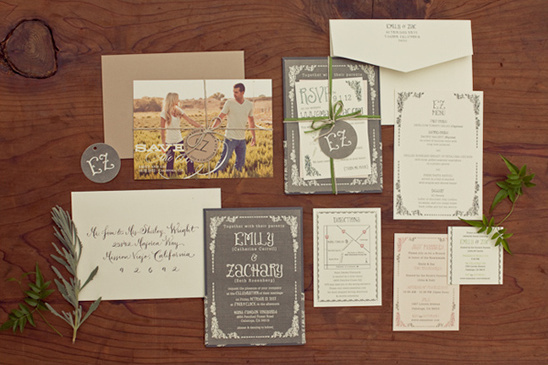 When we first started planning our wedding we lived in Boston - 3,000 miles away from Napa, but we knew we wanted to get married at a winery and we were lucky enough to have my parents in Marin to help us. 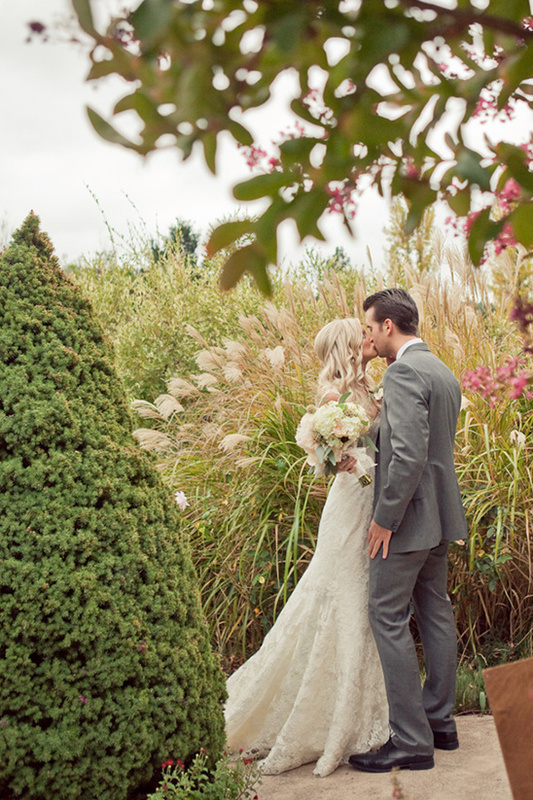 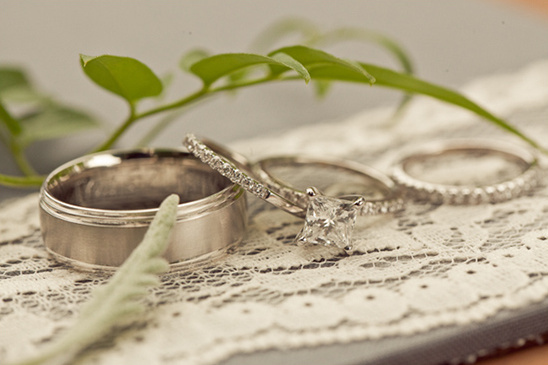 When I envisioned our wedding, I wanted it to be romantic, intimate, and fun. 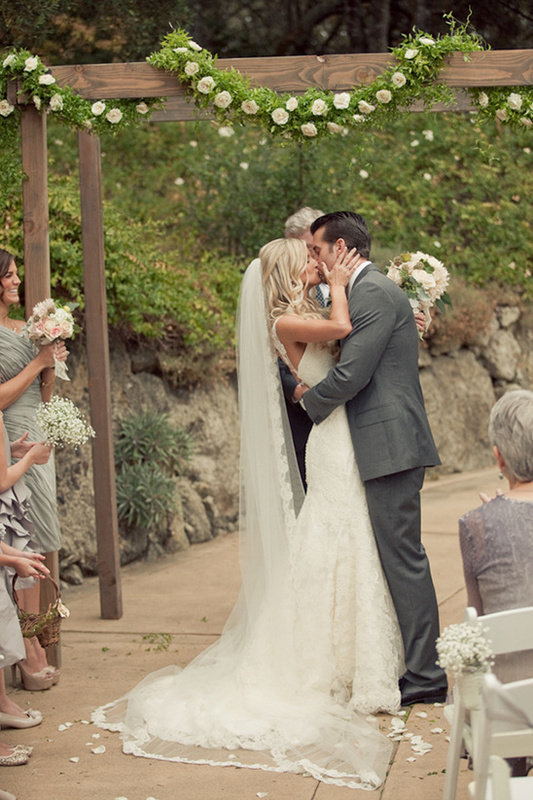 Our wedding day was filled with so much love and it was everything we had dreamed it would be. 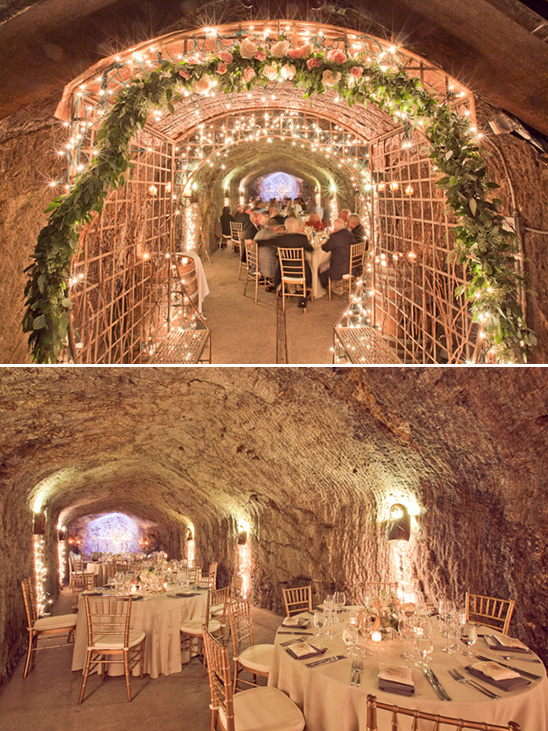 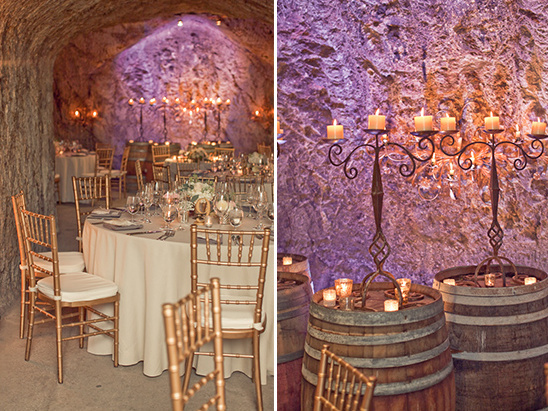 We found Hans Fahden Vineyards and immediately fell in love with the idea of having an intimate ceremony in a garden and dinner in a wine cave. 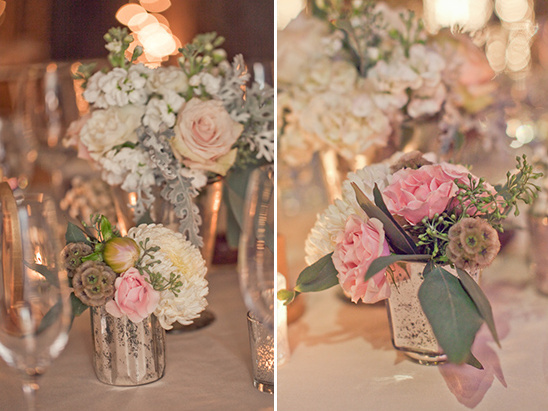 It was especially important to me to have lots of mercury glass, lace, and candles everywhere. 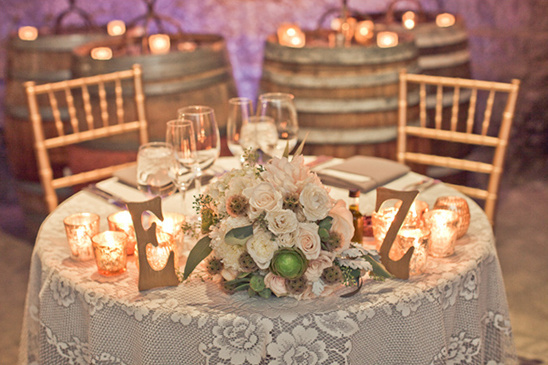 We were lucky enough to find amazing vendors and were able to plan and execute most of the design touches ourselves. 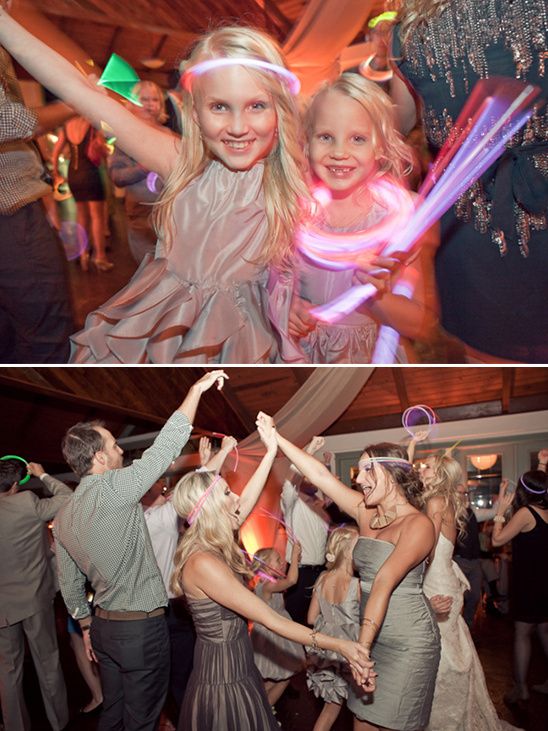 I think my favorite part was seeing how much fun all of our family, friends, and even vendors were having…especially with our late night surprise glow sticks. 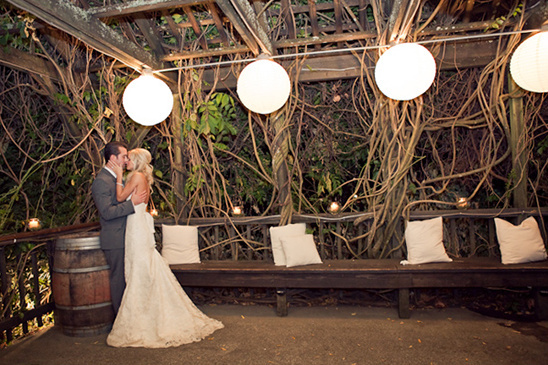 It was truly an unforgettable night that we will always cherish.